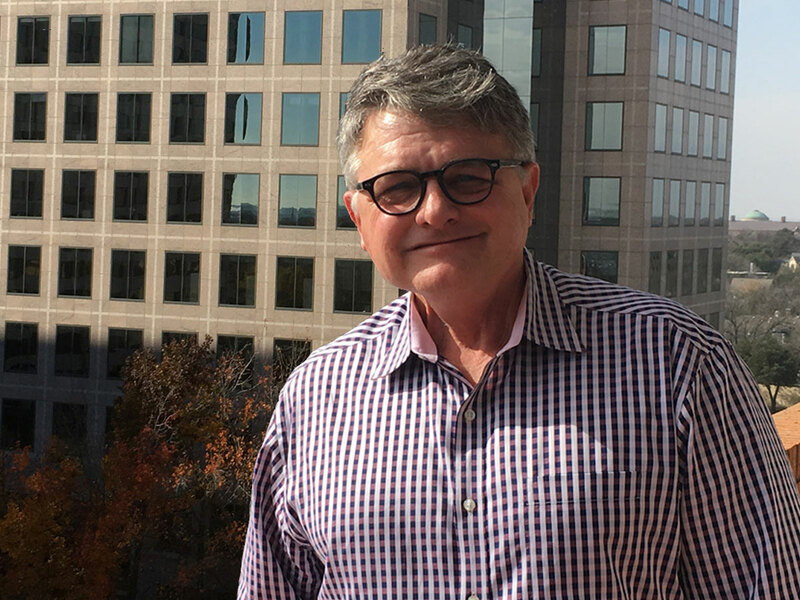 Rick’s training in both architecture and interior design has served clients on numerous projects as well as allowed him to act in a leadership role to actively orchestrate design through strong, interactive team development of all professional disciplines. This enables the team to discover the most creative and useful solutions to each of the client’s pragmatic needs. CP&Y was started in 1984, and Rick has been producing projects that span all of the US and into Europe.